The beautiful landscape and affordable connections to the different ski resorts turn Unteriberg into a winter wonder land. Skiers at all stages find a dorado for winter sport in Unteriberg. 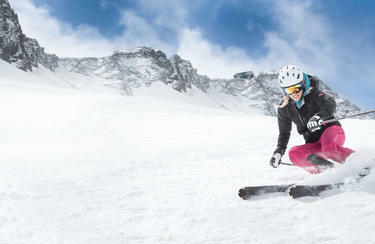 Attractive service locations as well as the ski rental from INTERSPORT Rent conclude your winter holiday perfectly. If relaxed or hurried – different ways down ensure a nice skiing day in Unteriberg. 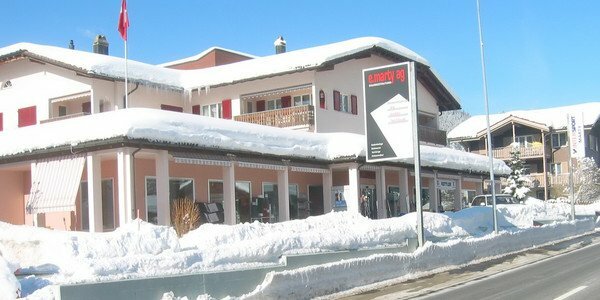 Also in the neighboring town, Oberiberg, entertainment awaits you: Relaxed restaurants, a playgroud and little, but distinctive pistes allow every skier of any level to let go and enjoy themselves. You may also get to know the well known relaxed swiss mentality: In an good ol' restaurant and comfortable “Stüblis”, you can find rest from an exhaustive holiday in Unteriberg. You winter holiday is right around the corner and you still need the right ski? At your ski rental in Unteriberg from INTERSPORT Rent you will receive the best equipment – the best trained team is looking forward to giving you advice.